There is no video for this announcement. 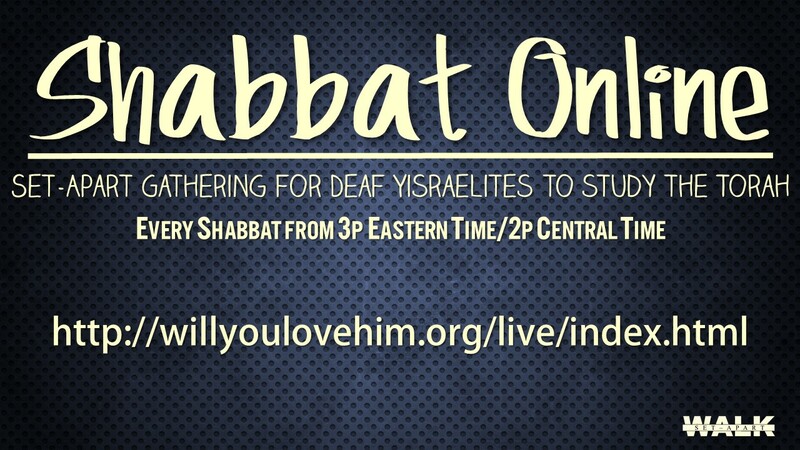 This is The Shofar Blast via email. 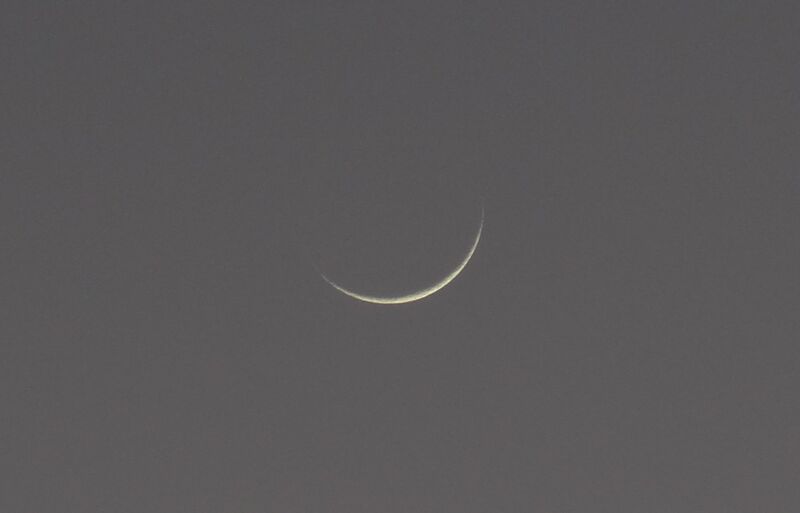 10th New Moon Sighted in Yisrael. The crescent moon was seen in Israel and this means that tonight at sundown will be the start of the 10th Hebrew Month. (3) Blow the shofar at the time of the New Moon, At the full moon, on our festival day.